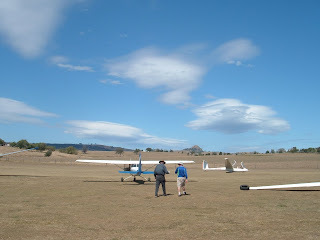 It was windy and in the winter months you have the chance to fly in wave air. 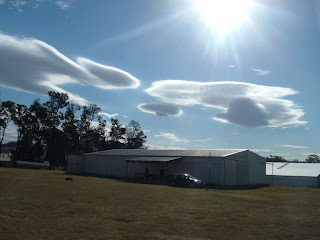 Wave is special flying at in certain parts of the sky special clouds called lenticulars form and you can literally surf the air and make big height gains. 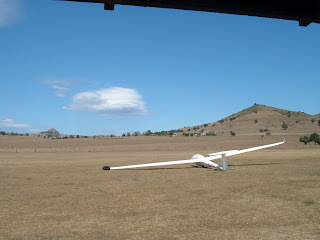 I was lucky to connect with the lenticulars and soard upto 2700m which gave an amazing view of the mountains...of course I didnt have my camera in the glider with me.